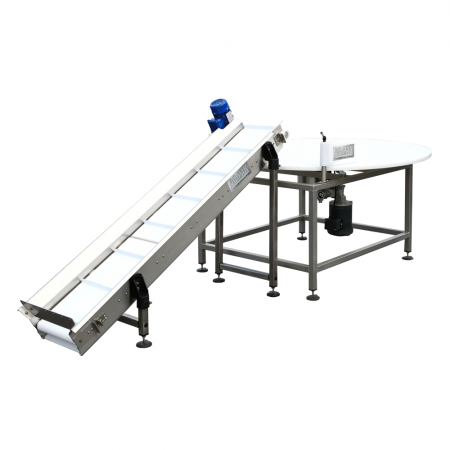 Ag-Pak Constant Flow Conveyor ensures a constant flow of product to weighers, graders, or other packaging equipment where a steady flow of product is required for proper machine operation. 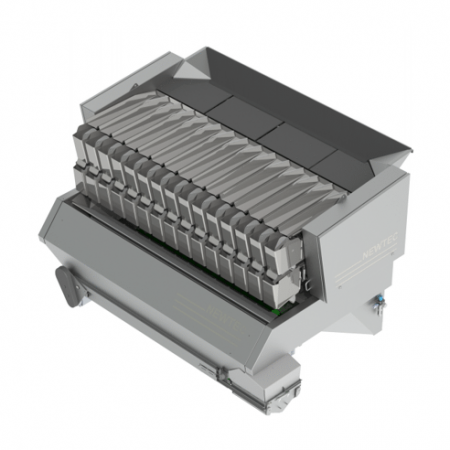 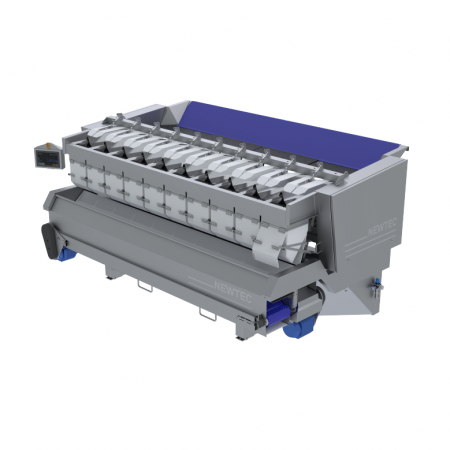 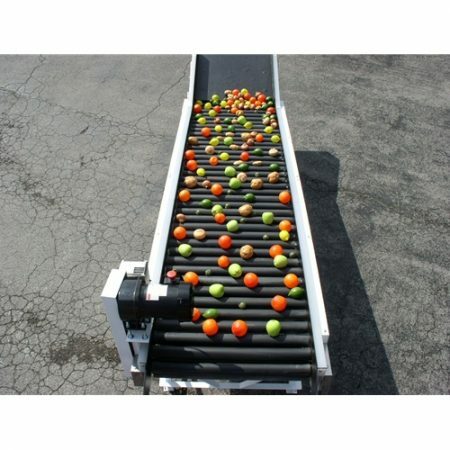 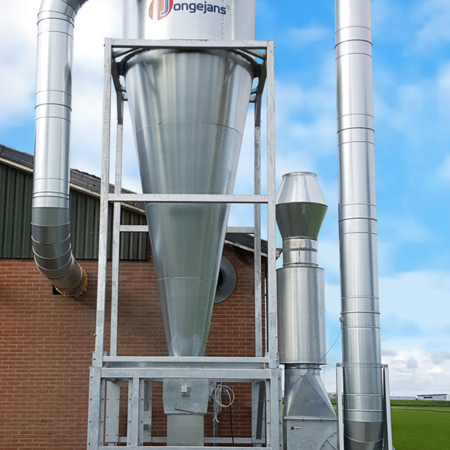 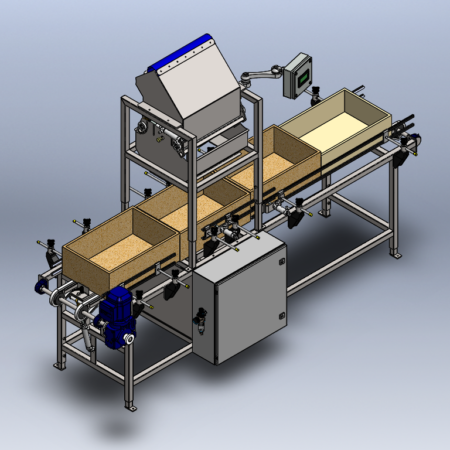 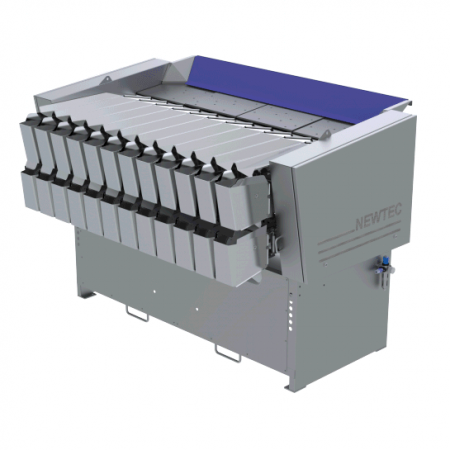 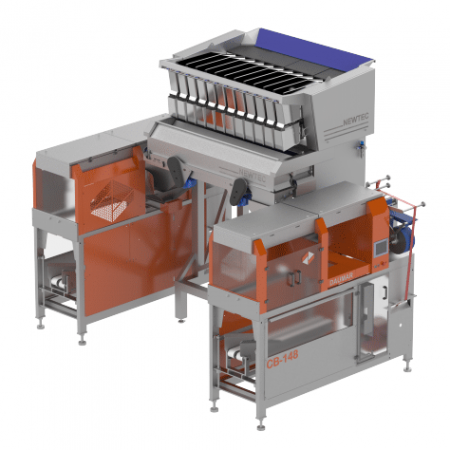 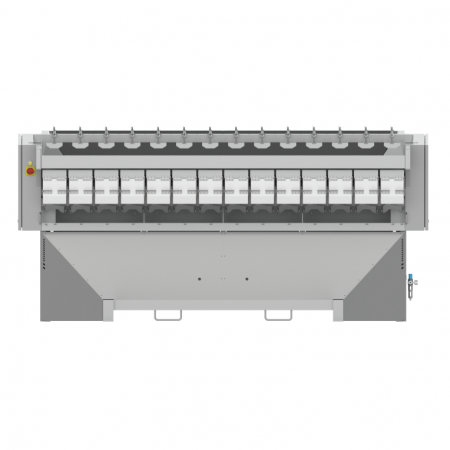 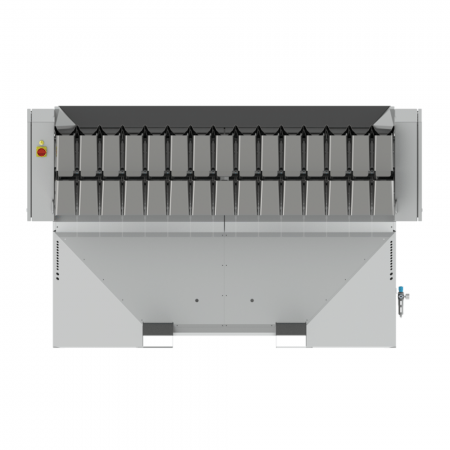 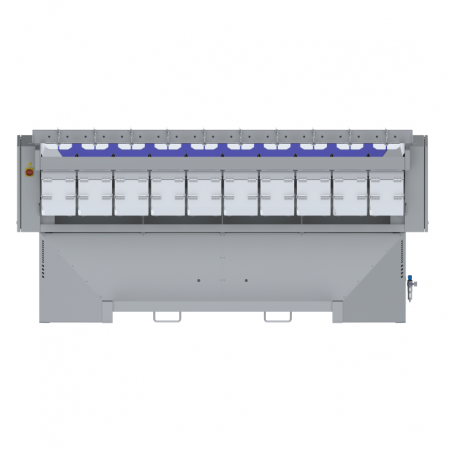 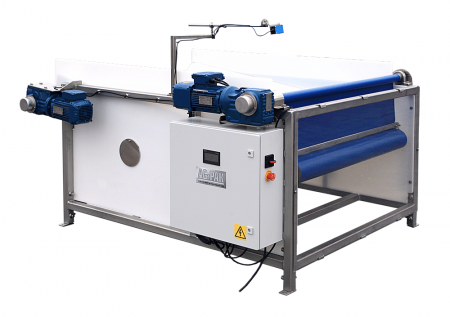 Also know as an even-flow conveyor it automatically adjusts inflow and outfeed rates based on demand. 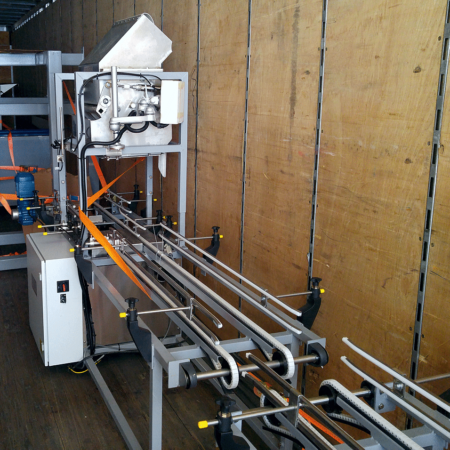 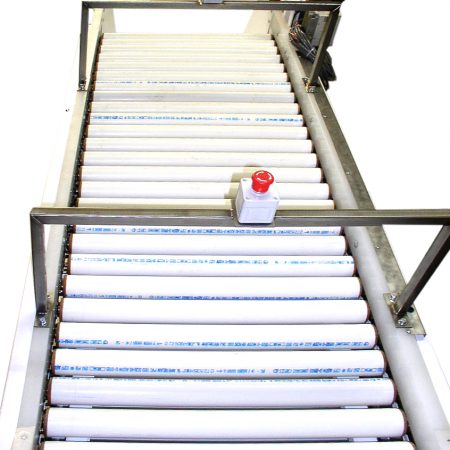 These conveyors also help distribute the product across the full width of the machines they are feeding. 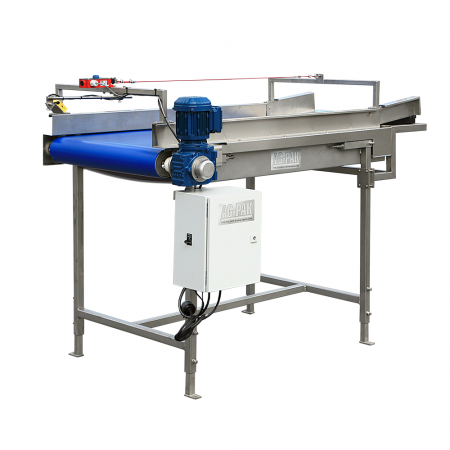 The constant flow conveyor continuously monitors downstream demand and upstream inflow. 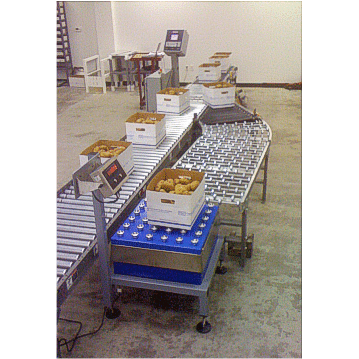 Photo eyes monitor product depth in conveyor. 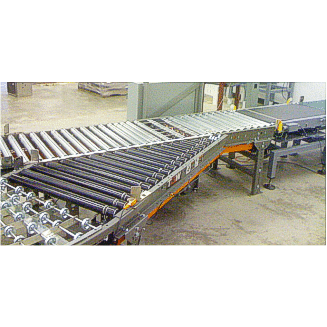 When inflow of product exceeds demand, the bottom of the constant flow conveyor lowers, creating more volume. 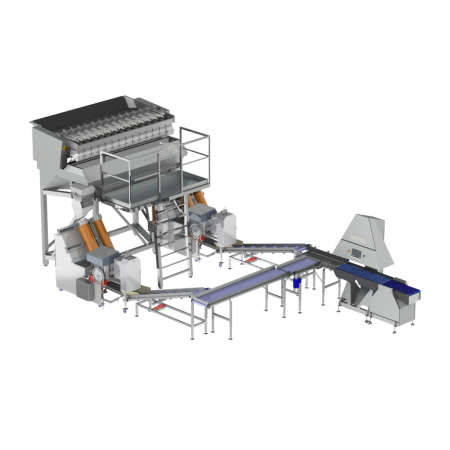 When inflow of product falls short of demand, the conveyor uses some of the product stored in itself to keep outflow feed steady. 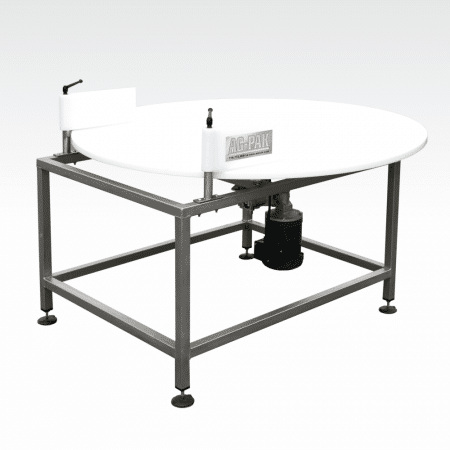 Stands and Frames to achieve proper height.